Who’s ready to expand that Expanse? Pontifex is apparently unable to do these anymore so, it’s me again! For the rest of the season anyway. 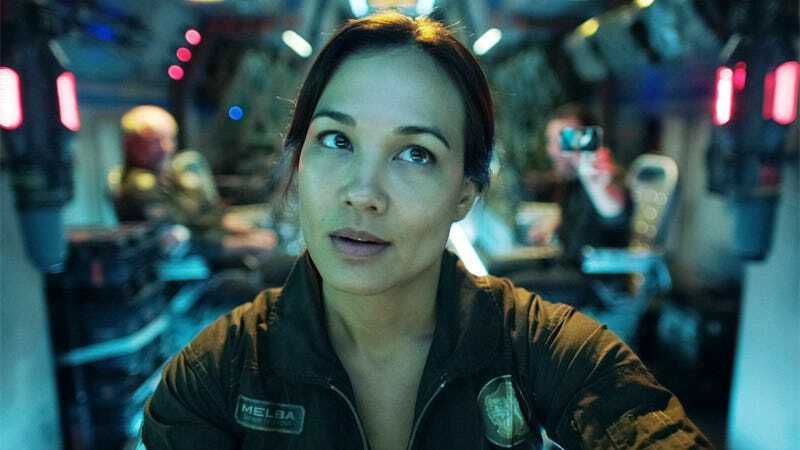 Welcome to the The Expanse season 3 episode 8 “It Reaches Out” spoilerific reaction thread, where you can share your thoughts on the show as it plays out or after it’s over.